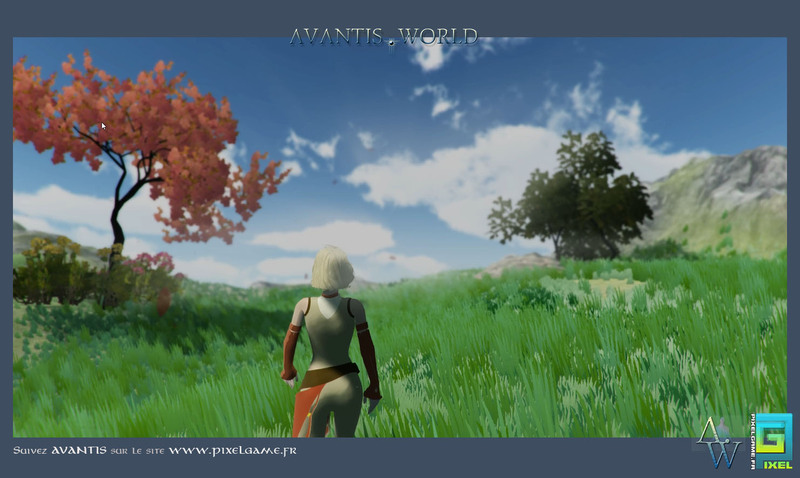 Well Avantis is nothing more than a futuristic vision of our world in around 1600 ... One of the many possibilities that our future holds for us. 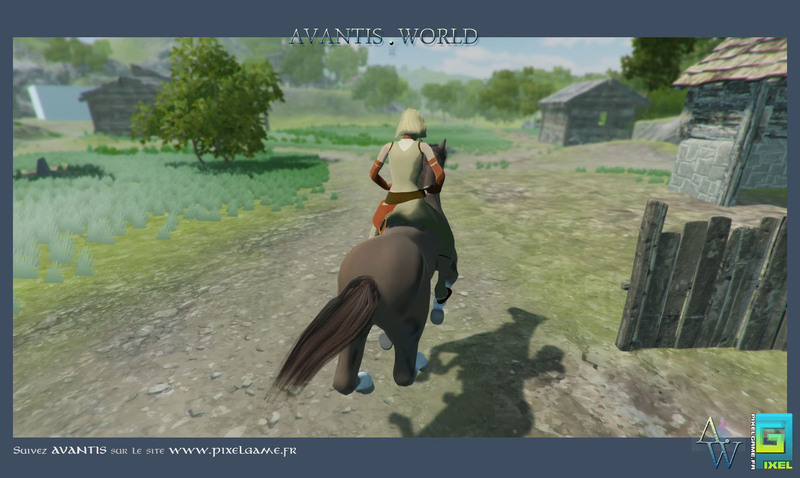 Avantis is on the border between the real world and heroic fantasy. 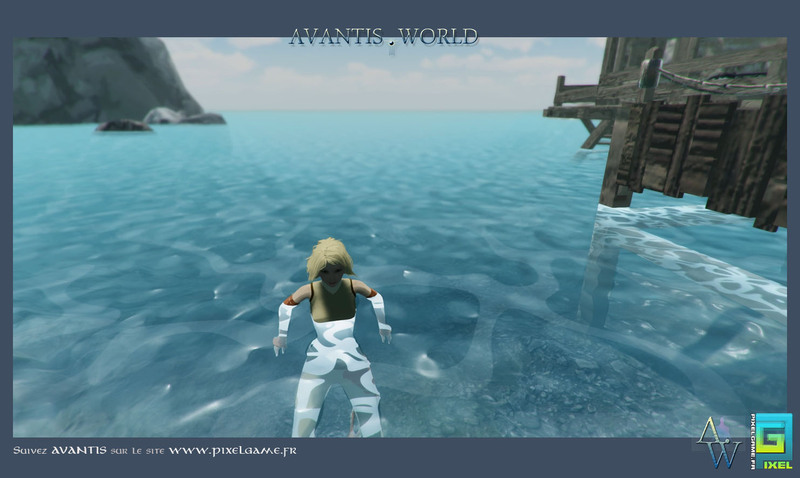 I made a point of honor to justify the whole mechanism of this world by processes more or less physical and possible, however I wanted to give it a touch of mysticism and fantasy. 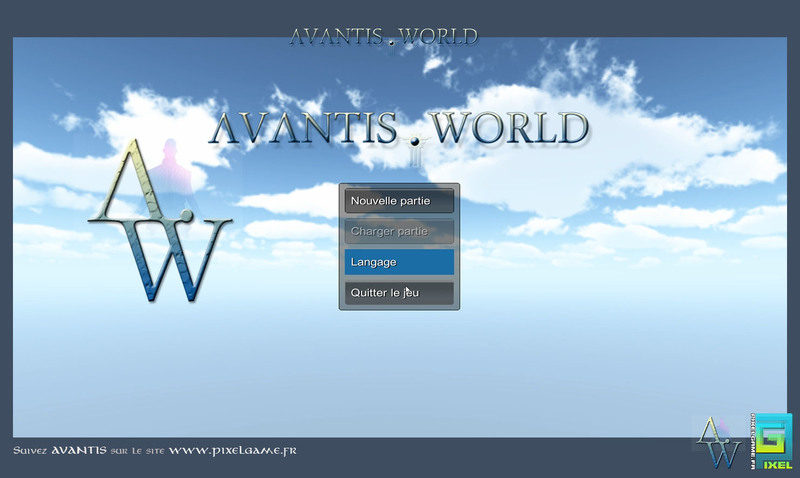 You can learn more about the universe by browsing the encyclopedia of Avantis, hoping that you will like to escape in this universe that I develop since 2002. 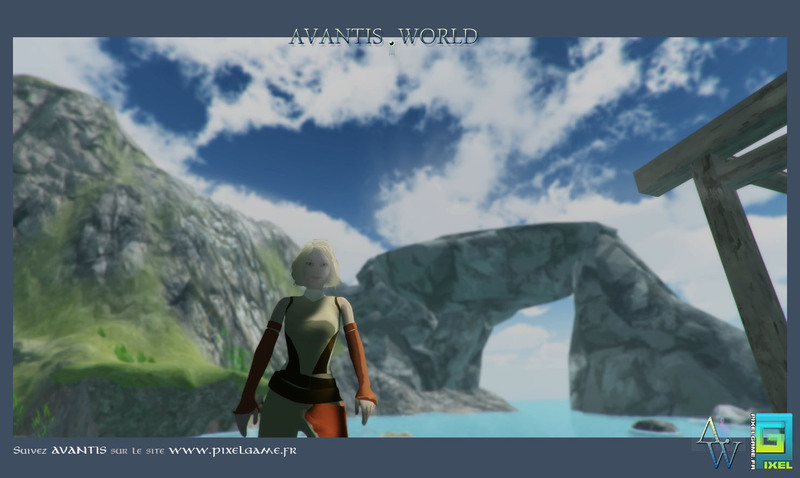 The graphic style will be quite close to Zelda (Breath of the wild) or Rime. I tried to make my own graphic style by adding an oil painting / watercolor effect.